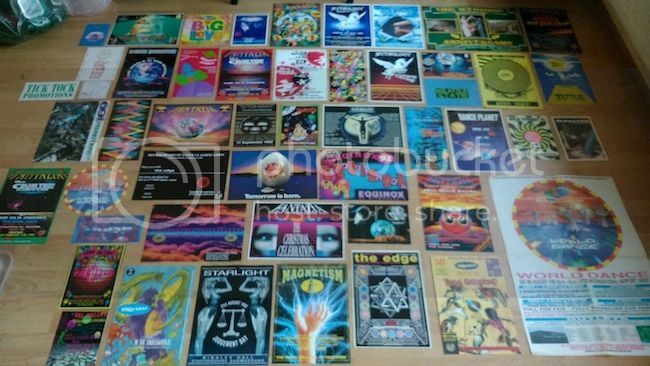 Rave flyer collections sold (above £3.50) - Jan 15 onwards - Page 2 - It's all about flyers! 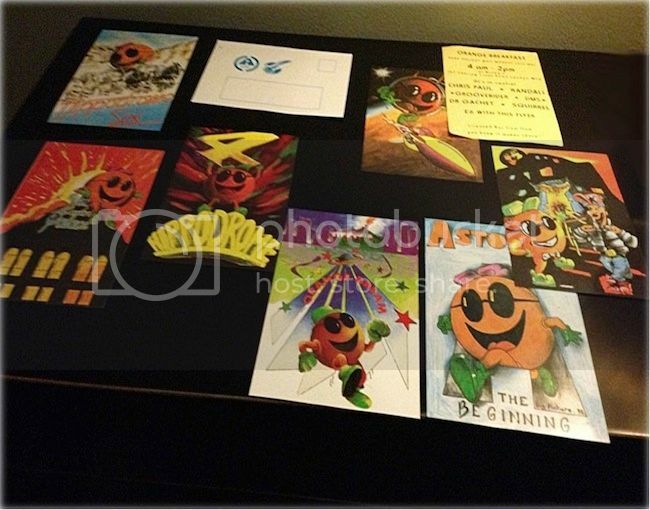 21 early 90's rave flyers. 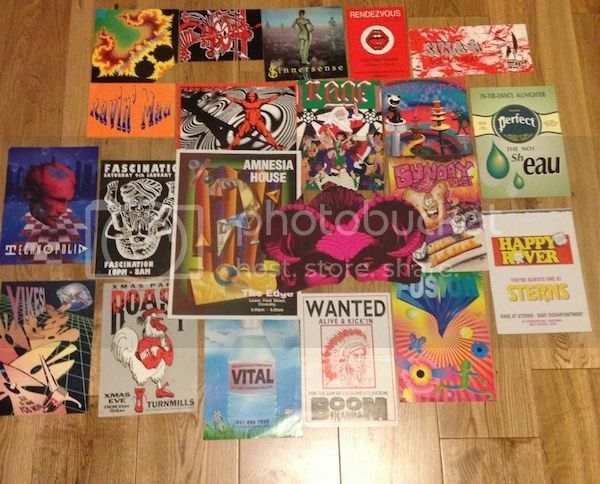 Ones of note, Amnesia house 1991/2 at the edge, yikes 1990/91 New Years, roast 1990/1 New Years, Rage 1992 Xmas eve, fusion 1991/92, Gass club Raven, rocket sizla 92, rage promotions rave destiny, warehouse effect, snoosh 92.